When talking about disability sports equipment, we are not talking about the equipment that is normally needed to participate in some sports such as golf clubs to play golf, racket to play tennis, etc. Instead, we are talking about specialised equipment or assistive technology that has been designed with the purpose to enable disabled individuals to enjoy in sports. Some pieces of equipment/devices, however, have been created with an aim to create brand new sports. 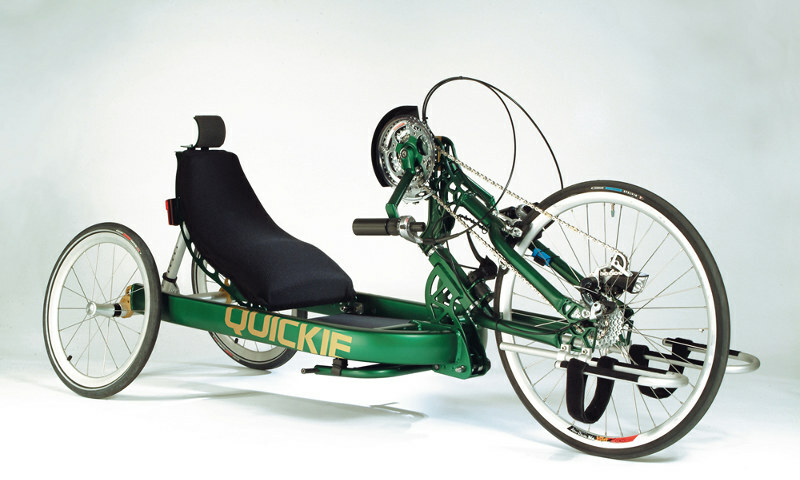 And in the latter case, specialised equipment/assistive technology is an integral part of the sport just like bicycle is essential for cycling, kayak for kayaking, etc. Examples include wheelchair basketball, handcycling, sledge hockey, etc. Equipment/assistive technology in disability sports can be very simple, for example a slightly modified version of “regular” equipment in order to make a sport suitable and enjoyable for disabled athletes. But it can also be technologically highly sophisticated and feature highly advanced technology. Specialised equipment and assistive technology are thus used in a wide range of sports from leisure activities and local events to international competitions for elite athletes. The progress of technology and equipment/assistive technology getting increasingly sophisticated played a pivotal role in turning disability sports from fun and recreation into increasingly competitive events and made elite disabled athletes just as famous as their able-bodied counterparts. Just like able-bodied athletes, disabled athletes must follow rules and regulations in regard to equipment and assistive technology when participating in competitive events. The rules and regulations are determined by the governing body of the sport or/and sports event in question.